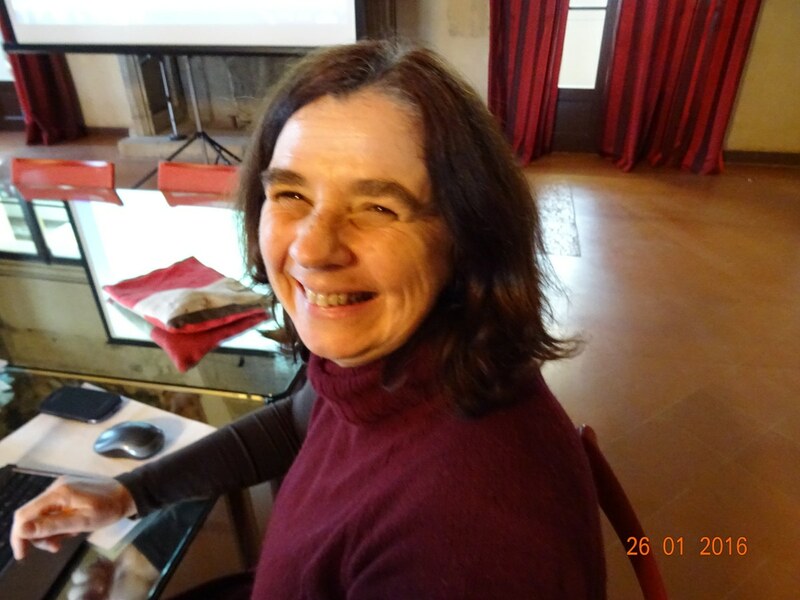 Clara Keating (CES Team Coordinator) As Professor of Linguistics in the Department of Languages, Literatures and Cultures at the School of Arts and Humanities of the University of Coimbra, she teaches at undergraduate (Modern Languages B.A.) and postgraduate levels (English and American Studies M.A., Linguistics M.A., Feminist Studies, M.A and PhD. programmes). She received her PhD from the University of Lancaster, UK, her M.Phil degree from the University of Cambridge, UK and finished her first degree in German and English Languages and Literatures at the University of Coimbra, in Portugal. 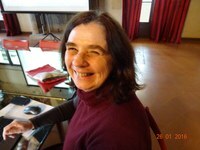 She recently collaborated in European funded lifelong learning projects that focused on intercultural education and communication (ICOPROMO), virtual networks and language learning as digital practice in the context of public administration (ELVIN), online course on Portuguese as a foreign language (E-LOCAL). With Margarida Calafate Ribeiro, she developed a teacher training project for primary school teachers of Portuguese abroad (Português na Palma da Mão) with an explicit focus on language socialization in multilingual contexts. Recent publications include “Changing Participation in Changing Practice: Uses of Language and Literacy among Portuguese Based Migrant Contexts”, in Collins, J. & Slembrouck, S. Globalization and Language Contact: Spatiotemporal Scales, Migration Flows, and Communicative Practices (Continuum, 2009); with O. Solovova, “Multilingual Dynamics among Portuguese-based migrant contexts in Europe”, in Verschueren, J.& Jaspers, J., Multilingual Structures and Agencies, Special Issue of Journal of Pragmatics, 43, 2011; with O. Solovova and O. Barradas, Language Policies, Multilingualism and Migrations:Towards a Polycentric Approach to the Values of Portuguese in European Space, in Luiz Paulo Moita Lopes (org. ), Global Portuguese: Linguistic Ideologies in Late Modernity (Routledge, 2014).